Jeffrey Alan Schechter was born and raised in Brooklyn, New York, which explains his endearing personality.After moving to Los Angeles and not wanting to starve, he quickly established himself as a versatile writer, able to work in all genres from action films to family comedies, from pre-school to adult drama, from live action to animation. 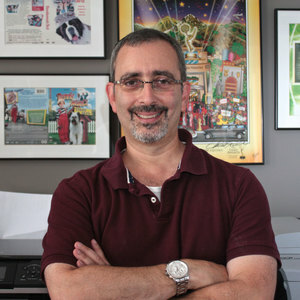 His writing has earned him a Gemini Award as well as nominations for two Emmy awards, a Writers Guild of America award, a Writer's Guild of Canada award, and a BAFTA award.Over the years Jeff has worked with dozens of studios and networks including Warner Bros, Universal Pictures, ABC, NBC, The Discovery Channel, Nickelodeon, The Hallmark Channel, the BBC, VH1 Films, RHI, and The Walt Disney Company. 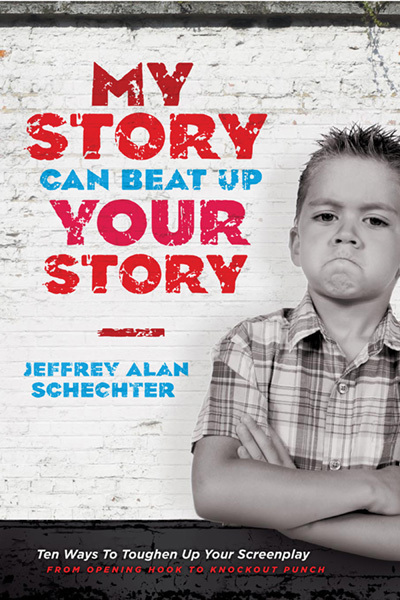 Jeff is the author of a book on story structure titled My Story Can Beat Up Your Story! 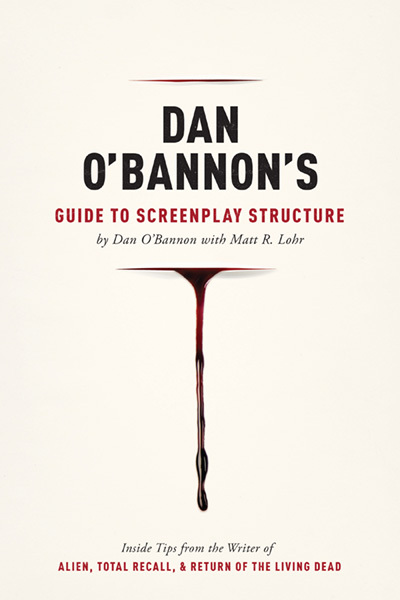 and is a noted speaker and lecturer on screenwriting. Jeff is married and has four children. It’s easy to write a script. It’s hard to write a good one. But after reading My Story Can Beat Up Your Story, Jeff proves it’s not impossible. As a working writer Jeff has seen all sides of the creative process and has systematically broken down the development steps to their most simple and basic form: how a good story is born. 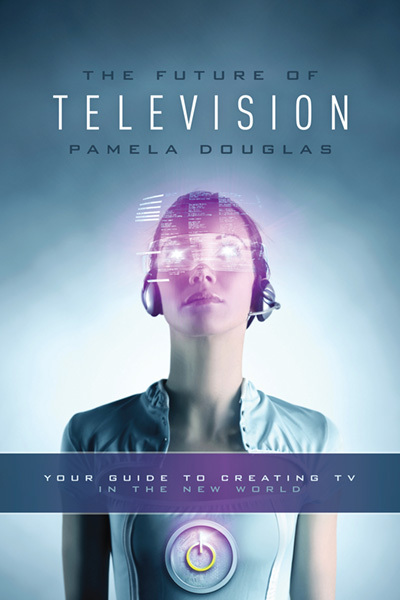 He not only shows you examples of what makes a good story, but lays out the steps and provides you with the invaluable tools to build a better one. Humans have been telling stories ever since we stood upright. What will separate your script from all the others is the internal creative fire that only you can keep lit. 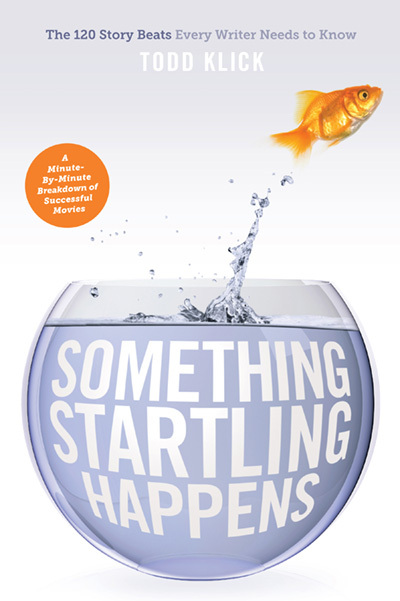 Consider this book the first spark. 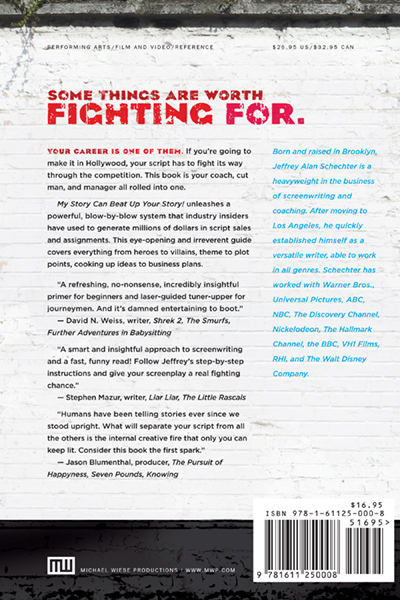 Screenwriting is an art, and Jeff Schechter conveys both the craft and soul of the trade. A gifted teacher, he provides methods which will help you both structure and elevate your best ideas.